Kim Harlan Barros was born August 1, 1953, the son of Harlan and Joy (Martin) Barros. He was a lifelong resident of Alexandria, MN. Following his graduation from high school Kim continued his education, earning an associate degree in carpentry. Kim married Rita Affeldt in 1977 and the couple was blessed with four children. 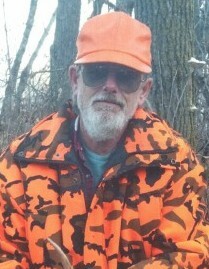 Kim loved the great outdoors and enjoyed hunting, trapping, and fishing. He was a member of the Minnesota Trapper’s Association. Kim was a Master Carpenter of forty plus years and loved fixing the unfixable. He was a storyteller where one subject could lead into one or more tales. Anyone who ever visited with him could agree to that. A faithful husband, a loving father, a best friend, a Republican, he loved God, family and this country. He worked hard but made sure he took time to play kickball and baseball with his children. He enjoyed time spent teaching them about hunting, fishing and the many other things he could help them learn about. Kim also helped his children collect Lionel electric trains over the years. Kim’s family was everything to him. On Thursday, October 25, 2018, Kim died at the age of sixty-five years. He is preceded in death by his father and mother; and son, Thomas. Kim is survived by his wife and best friend, Rita Barros; sons, Levi Barros, his wife, Jacquie, and their son, Maverick; Jacob Barros, his wife, Katy, and their children, Elijah and Addy; and daughter, Laura Voight, her husband, Josh and their daughter, Emma; brothers, Rory Barros and wife, Sandy, Wayne Barros and wife, Bonnie, Kenneth Barros, and wife, Raquel, and Neil Barros; and several nieces and nephews. He loved them all and was proud of who they were. 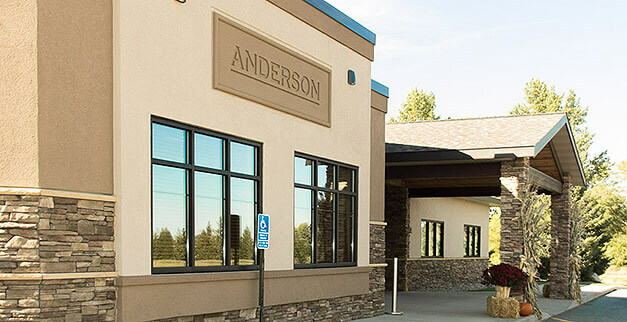 A memorial service will be held 1 PM Tuesday, October 30, 2018, at the Anderson Funeral Home in Alexandria. Visitation will be from 12 Noon to 1 PM Tuesday at the funeral home. 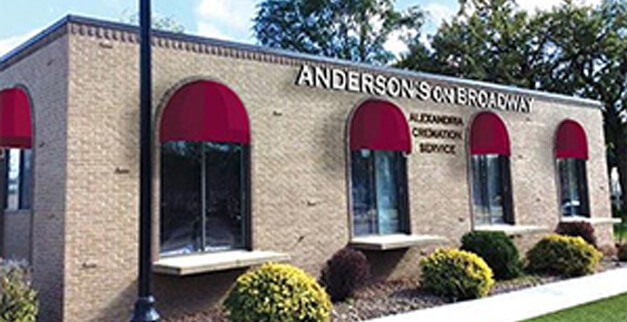 Arrangements are with the Anderson Funeral Home in Alexandria.